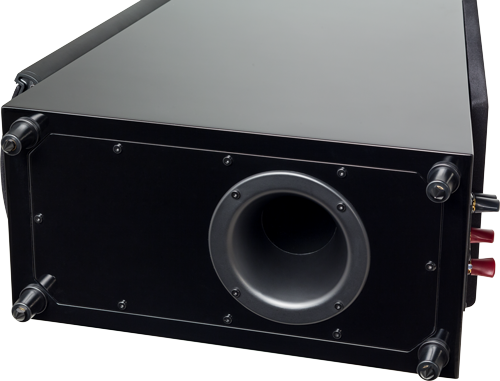 The EM-ESL X features dual 8-inch audiophile-grade, doped-fiber cone woofers custom designed by MartinLogan's in-house design and engineering team. This efficient woofer design optimizes cone suspension and the magnetic flux field to produce big bass output with vanishingly low distortion. 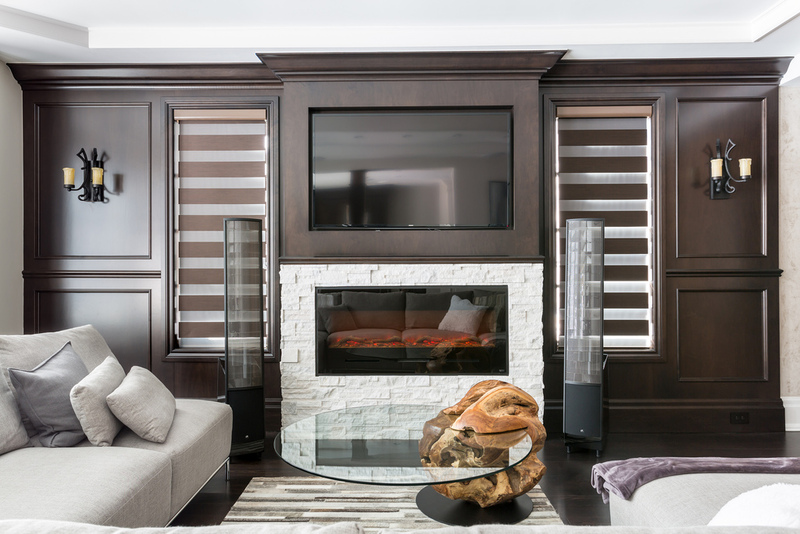 Rigid and lightweight, the custom woofer's diaphragm eliminates cone flexure, and minimizes response time, to achieve levels of performance approaching that of MartinLogan's larger, more expensive electrostatic loudspeaker models.